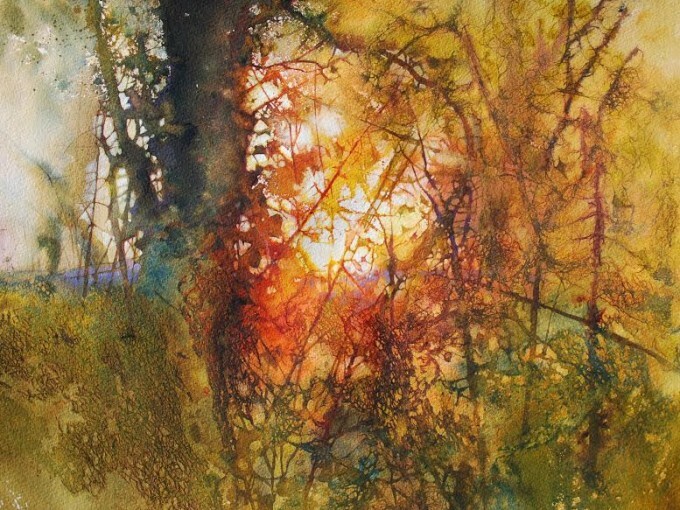 Ann Blockley is a contemporary watercolour artist known internationally for her unique and vibrant style inspired by nature. This exhibition celebrates the launch of Ann’s latest book ‘Experimental Landscapes in Watercolour’, published by Anova Books. Subjects will include landscape, tree, hedgerow and wild flowers and all the paintings will be for sale. DVDs demonstrating Ann’s painting techniques, cards and signed copies of her books will also be available. The most recent DVD ‘Experimental Flowers in Watercolour’ will be shown during the exhibition.